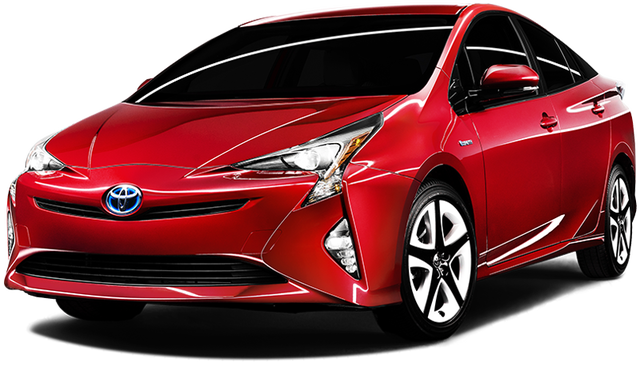 The 2016 Toyota Prius is the first global vehicle to be built using Toyota New Global Architecture (TNGA), making it compact, efficient, and fun to drive. The 2016 Prius has an all-new aerodynamic shape and is packed with new technology designed to enhance power, safety, and strength. 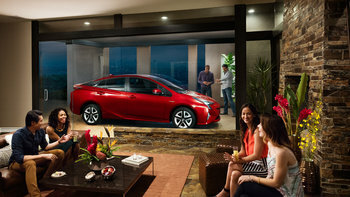 The Prius is committed to giving you the best ride possible with excellent fuel economy. The 2016 Prius stands out as being an exceptionally fun car to drive. With features such as a low center of gravity and double wishbone rear suspension the vehicle handles wonderfully and is extremely responsive. The new design features a co-efficiency of drag of just 0.24, adding to Prius’ impressive fuel efficiency and enhanced responsiveness. The grille shutter actively snaps shut when the engine is cold, opening and closing in response to outside temperatures. Toyota hybrid batteries are designed to last the life of the vehicle. They’re also backed by an 8-year, 160,000km warranty. Unlike Electric Vehicles, which need to be plugged in, and Plug-in Hybrids, which can be plugged in, Toyota’s hybrids never need to be plugged in. To reinforce the vehicle and absorb energy in the event of a collision, the 2016 Prius has a stronger body structure than ever. Amount of high-tensile strength steel increased from 3% to 19%. Toyota Star Safety system comes standard on all 2016 Prius models. 2016 Prius takes safety to the next level with the available Toyota Safety Sense system. The all-new Prius makes a significant advance in active and preventive safety measures, surrounding you with cutting-edge passive and active safety technologies. Due largely to the TNGA, the 2016 Prius is more aerodynamic, includes great new features, and delivers bold styling that will turns heads. Now standard on all models, piercing LED Tail Lights, Headlamps and Daytime Running Lights. One result of the TNGA is Prius’ low slung-stance, with the peak of the roof moved forward, and a lower overall vehicle height. From the new wrap-around dash design, to the new soft-touch surfaces, to upholstery-wrapped pillars, you can expect the unexpected from the moment you open the door. The EcoDrive Support Monitor lets you know how much you are saving in fuel and stores information on past trip distances and average fuel economies to let you know which driving habits are most fuel efficient. Prius Touring and Technology offer an added feeling of luxury with a SofTex leather-wrapped steering wheel, a 7-inch Display Audio system with Navigation and Wireless Charging. 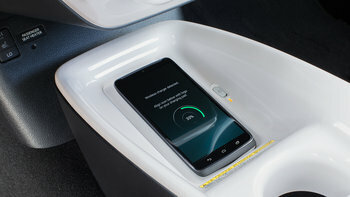 Integrated Bluetooth allows you to make phone calls while keeping your hands safely on the wheel. 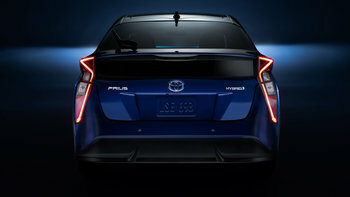 Intelligent Clearance Sonar (ICS) with Intelligent Parking Assist (IPA) make maneuvering the Prius a breeze. Come see what all the rage is about! Pick up your Toyota Prius at Sherwood Park Toyota today. Visit us at 31 Automall Road Sherwood Park, AB T8H 0C7 or give our expert sales staff a call at (780) 410-2455 for more information. Look no further when it comes to fuel efficiency and up to date technology. Cash price advertised, financing and leasing available on approved credit. Features include: - Heated Front Seats - Back-Up Camera - Navigation - Wireless Charging - Lane Departure Alert Give us a call or text us at (780) 410.2455 to book your appointment at Sherwood Park Toyota. Located at 31 Automall Road in Sherwood Park, AB. Look no further when it comes to fuel efficiency and up to date technology. Cash price advertised, financing and leasing available on approved credit. Features include: - Heated Front Seats - Heated Steering Wheel - Back-Up Camera - Navigation - Lane Departure Alert - Blind Spot Monitoring Give us a call or text us at (780) 410.2455 to book your appointment at Sherwood Park Toyota. Located at 31 Automall Road in Sherwood Park, AB. Look no further when it comes to fuel efficiency and up to date technology. Cash price advertised, financing and leasing available on approved credit. 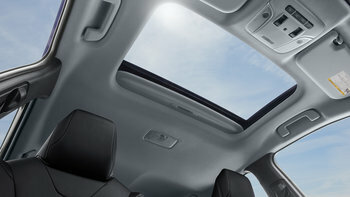 Features include: - Heated Front Seats - Back-Up Camera - Navigation - Blind Spot Monitoring - Power Moon Roof Give us a call or text us at (780) 410.2455 to book your appointment at Sherwood Park Toyota. Located at 31 Automall Road in Sherwood Park, AB.